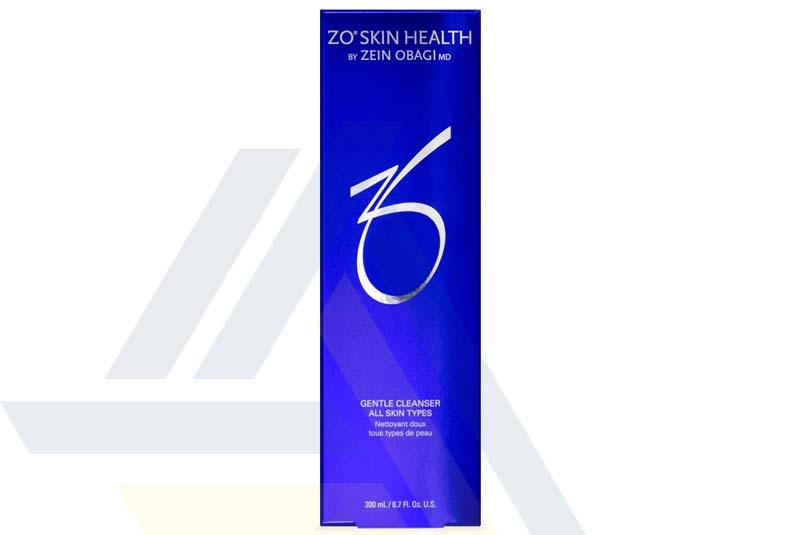 Order ZO Gentle Cleanser from Ace Medical Wholesale. 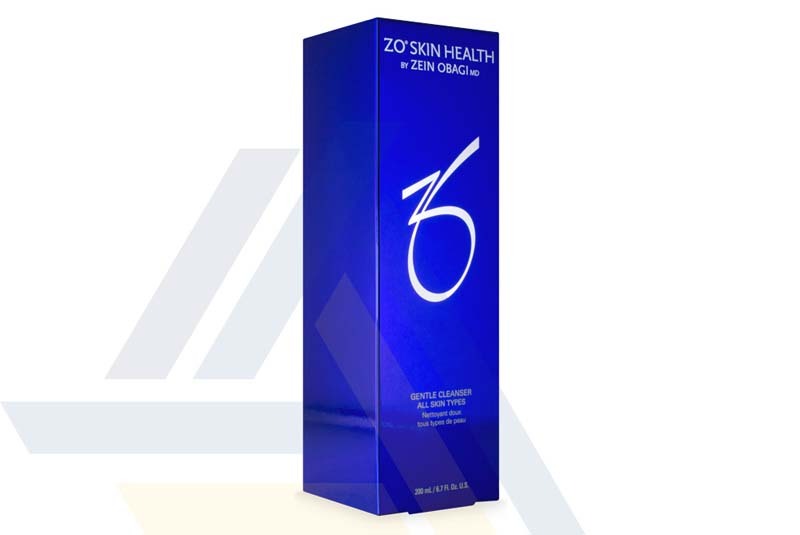 ZO Gentle Cleanser is a gentle foam skin cleanser that is formulated by Dr. Zein Obagi and manufactured by Zo Skin Health Incorporation, a world-class developer of medical skin care products. This gentle cleanser is made of sodium lauroyl oat amino acids, which revives the skin barrier and thoroughly and deeply cleanses the skin. Besides that, this cleanser is also made of a botanical extract blend that has excellent anti-inflammatory properties to protect the skin from exposure to the elements and free radicals. The inclusion of glycerin, a humectant, provides hydration for the skin. Patients of all skin types can use this cleanser. To use it, patients are recommended to dampen their hands and apply this cleanser for 40 to 60 seconds. This cleanser should be used twice daily— once in the morning and once in the evening. 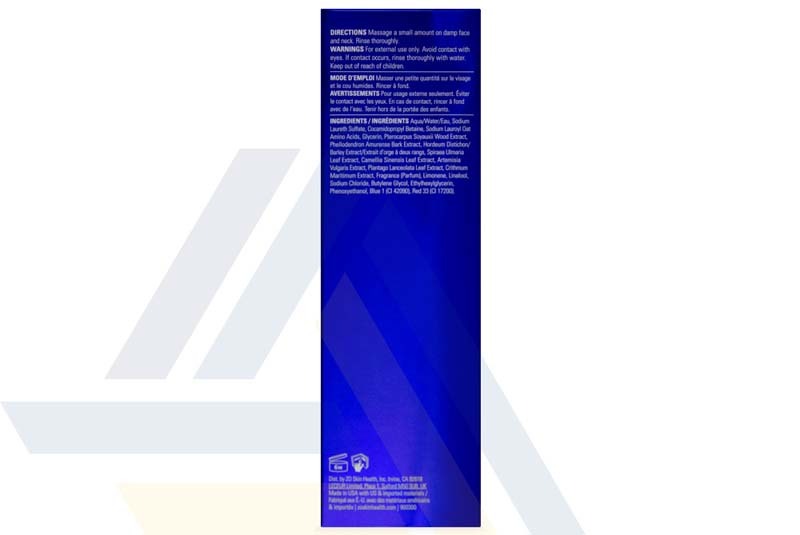 This product is packaged in a 240ml squeeze tube.